Bike Pic June 9, Thank God its Friday - Another Beautiful Weekend Ahead! Bike Pic June 9, Thank God its Friday – Another Beautiful Weekend Ahead! Thank God its Friday and another beautiful weekend lies ahead. So get home as soon as you can and plan your #NextBikeAdventure for warm and sunny summer days of fun into the future. 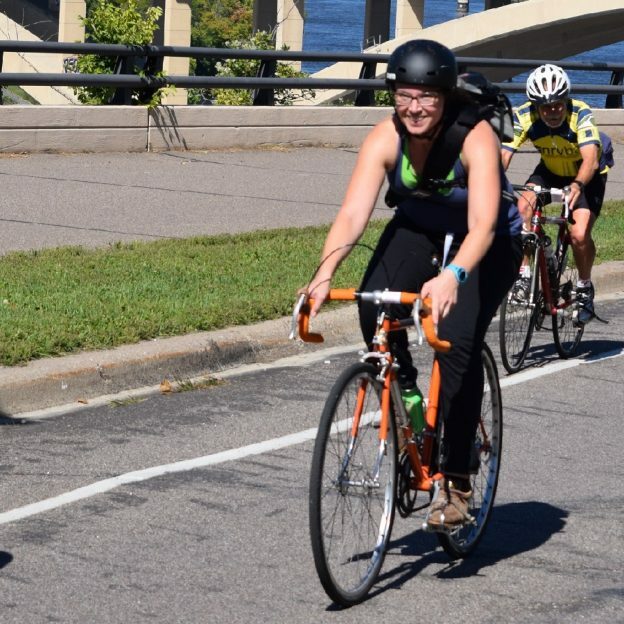 This entry was posted in News and tagged #nextbikeadventure, bike commute, biker chick, Free Bike Map, Minnesota Bike Guide, Minnesota trails, Mississippi River Trail, Mountain Biking, MRT, recreational biking on June 9, 2017 by Russ Lowthian.